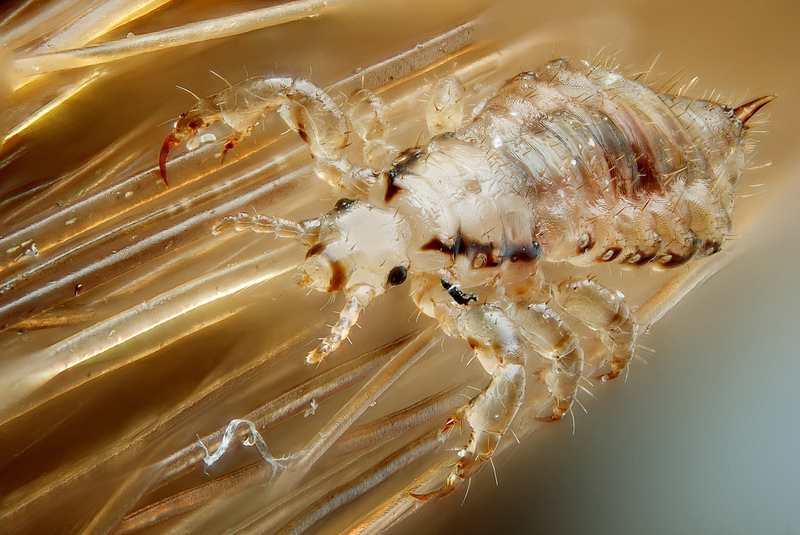 Lice are highly evolved and very evasive creatures. Without a proper treatment method they can be very difficult to eliminate. So, you have a case of head lice. What now? Basically, you have 3 choices in how to handle the infestation. You can put pesticides on the scalp and hair with an over-the-counter treatment.